hart + sew | Vintage Baby Clothing: NEW additions to the shop! 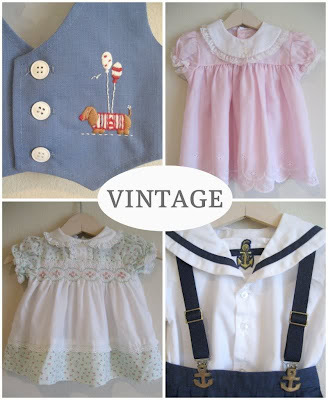 I'm excited to now offer vintage children's clothing along with my handmade items in the shop! Check them out here! I'll be adding new items weekly!